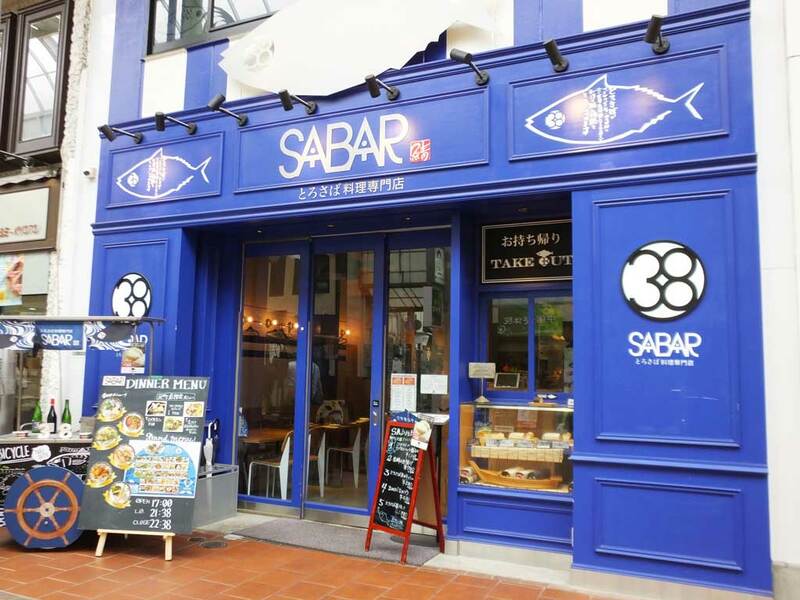 Located in the heart of Kobe City, Kobe Motomachi Shopping Street is a convenient place for the locals to purchase what they need. 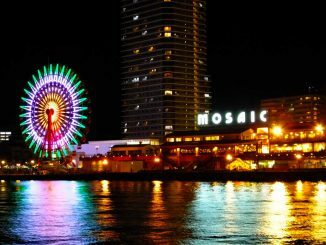 While I lived in Kobe for 3 years, I often heard that someone went there for shopping. 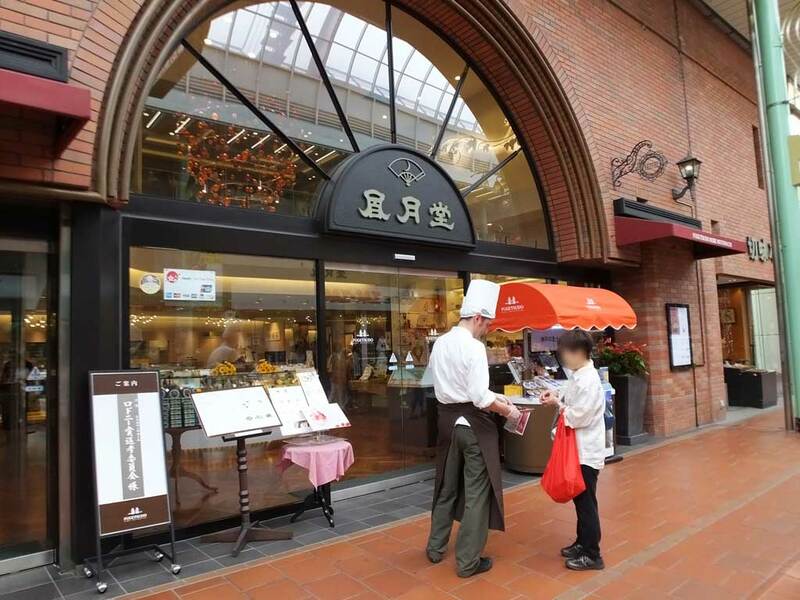 There are about 300 stores at the approximately 1.2 kilometers long shopping arcade. It has a relaxing atmosphere and people don’t try to be cool here. 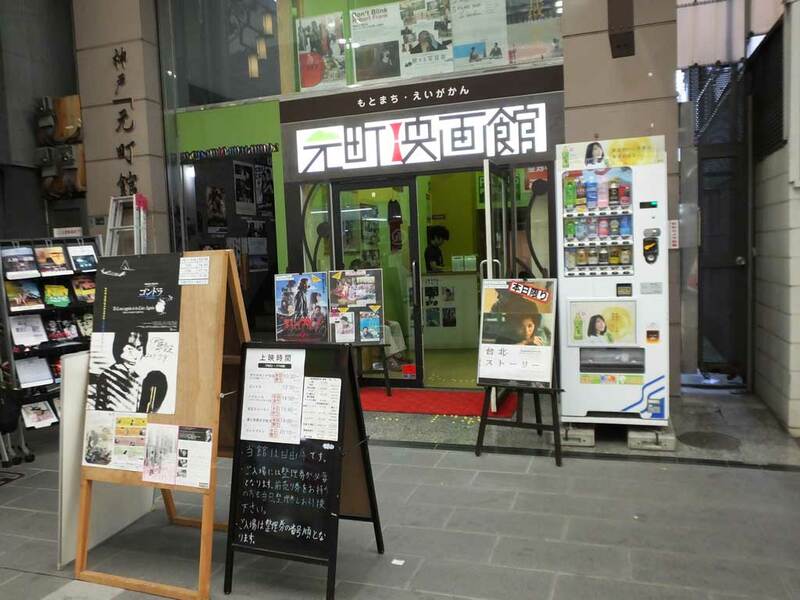 Kobe Motomachi Shopping Street organizes a wide variety of events and festivals throughout the year, such as Art Exhibition by the Artist in Motomachi (in May), Kobe Motomachi Music Week (in October) and Motomachi Halloween (in October). When I took the next picture in July 2017, there were a bunch of paper lanterns hung above the street because it was time for a summer night festival, Motomachi Night Market. 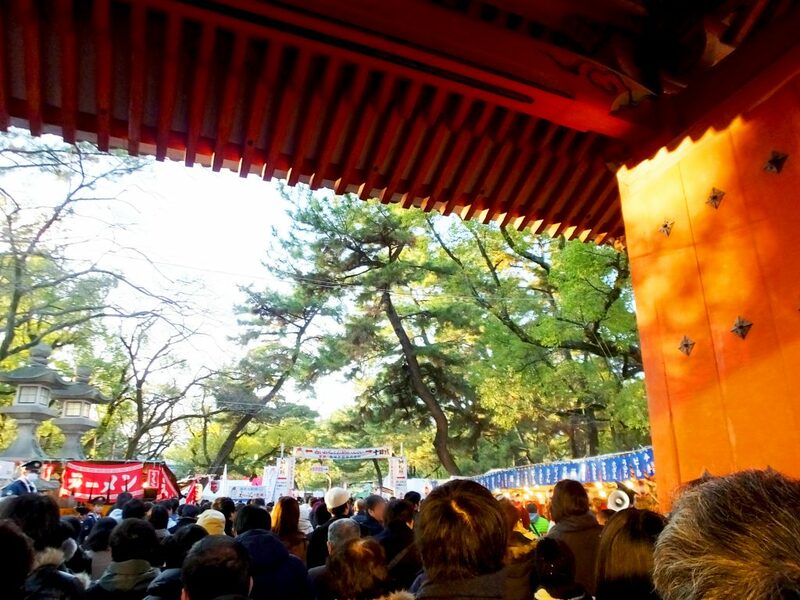 There are many other fun events every year. How nice! Many types of stores are lined up on the street. 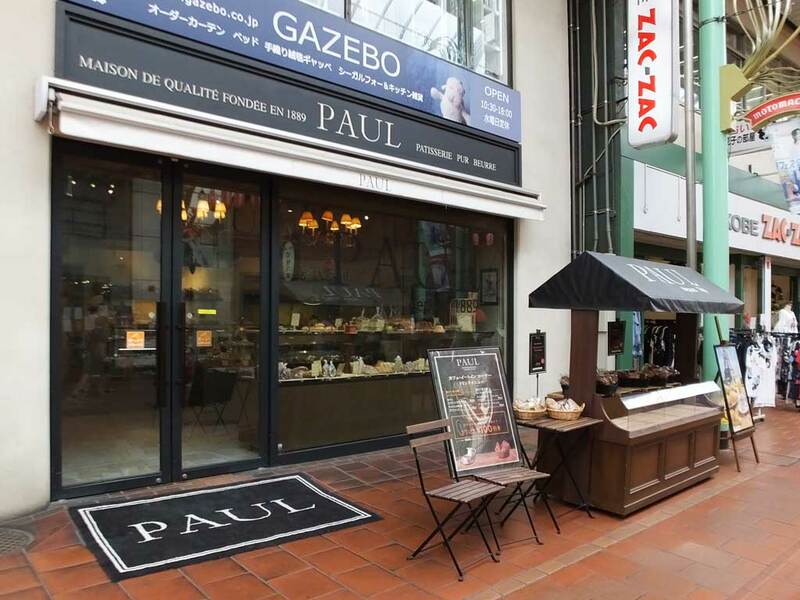 For example, you can see cafes, restaurants, sweet shops, clothing stores, accessory stores and so on. 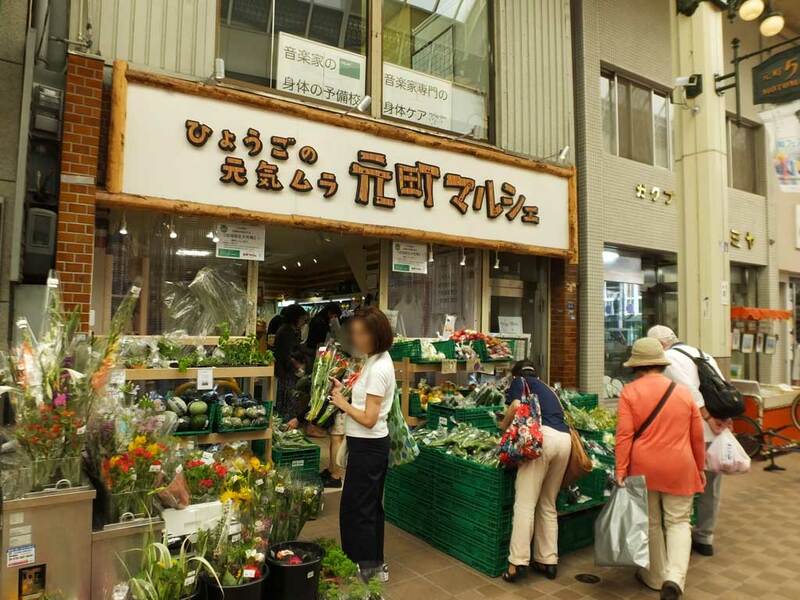 There are many old stores, including about 20 stores that have more than 100 years of history. On the other hand, there are some new stores that attract young people. 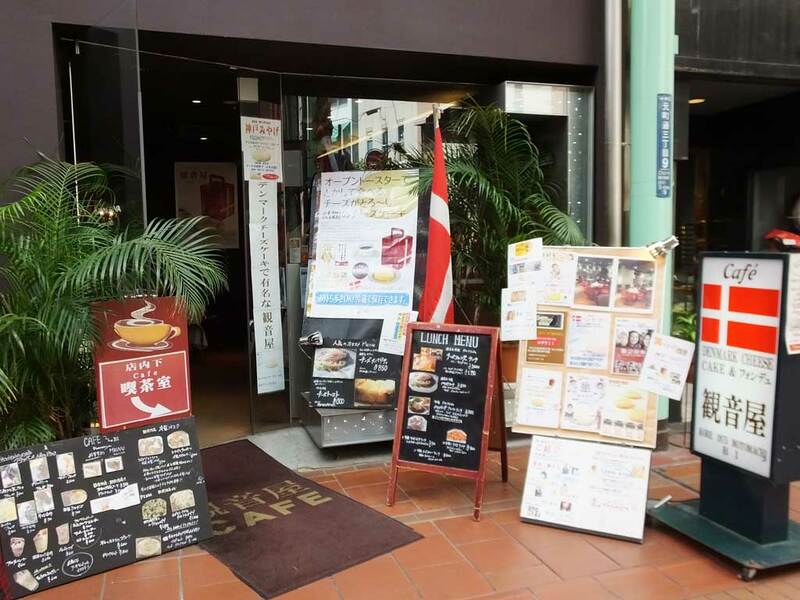 Some cafes and restaurants have dishes from other countries, by which I feel Kobe, a wonderful city that has traded with other countries since long ago. There are some unique places to visit, too. 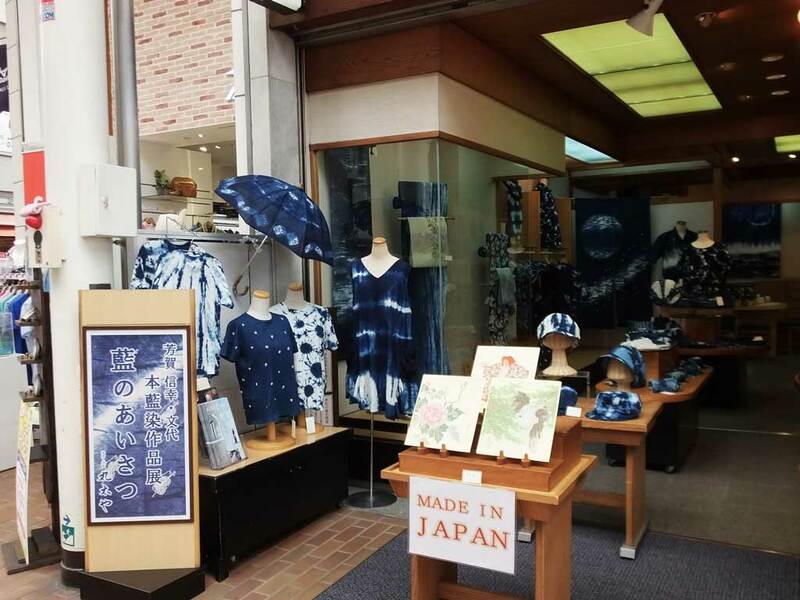 A kimono shop, Marutaya was filled with Japanese indigo fabrics when I went there in July 2017. 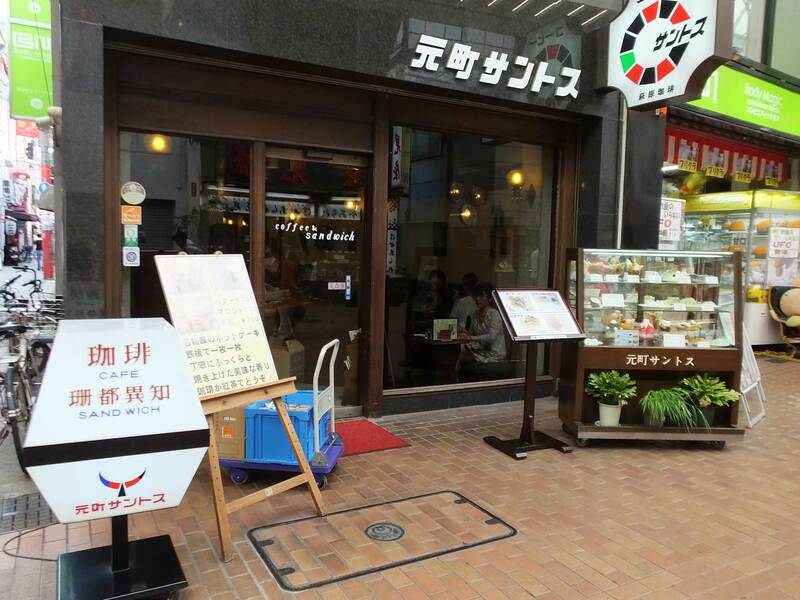 At Kobe Fugetsudo Museum, I saw very old tools to make sweets, as well as fabulous artworks that are made of sweets. 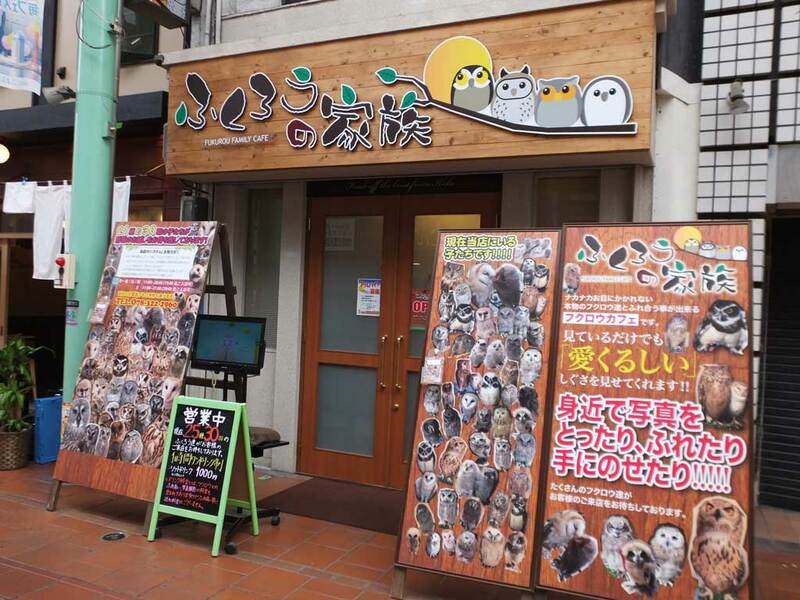 At an owl cafe, Fukuro no Kazoku you can spend time with various owls, which must be a paradise for owl lovers. Also it is a little surprising that there is even a mini theater. 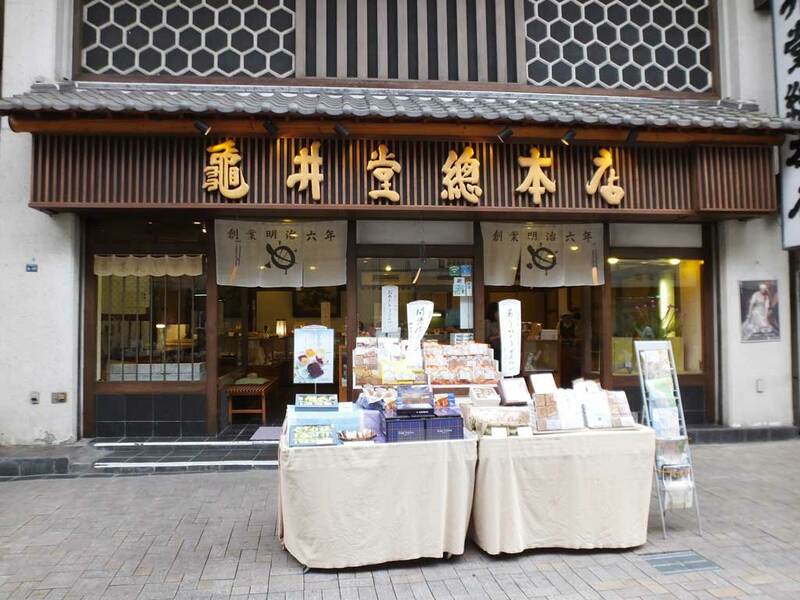 The shopping street once was the main road connecting Shimonoseki (in Yamaguchi Prefecture) to Kyoto. 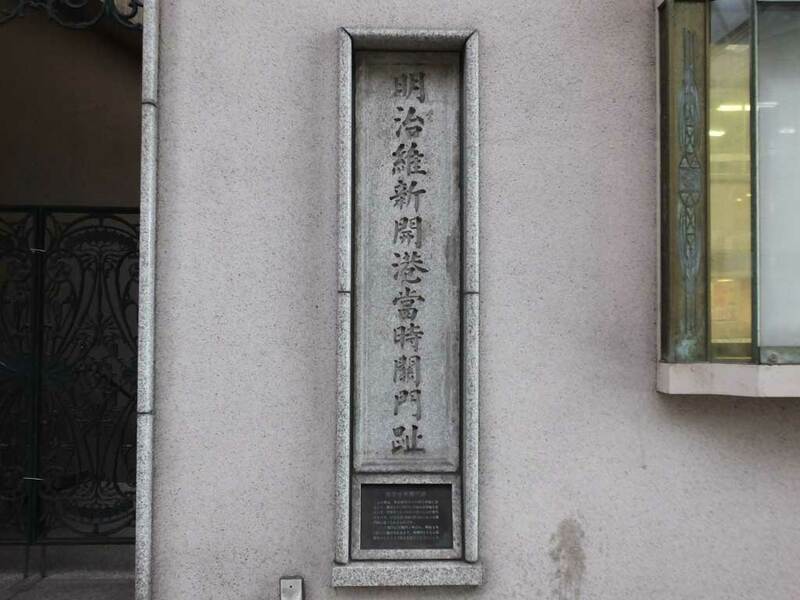 In the early modern period, it came to be known as Saigoku Highway (Japanese: Saigoku Kaido). Then tons of shops opened along the highway and it became more and more lively, and eventually, it became the shopping street like this. On the street you can see maps around the area in the old days. 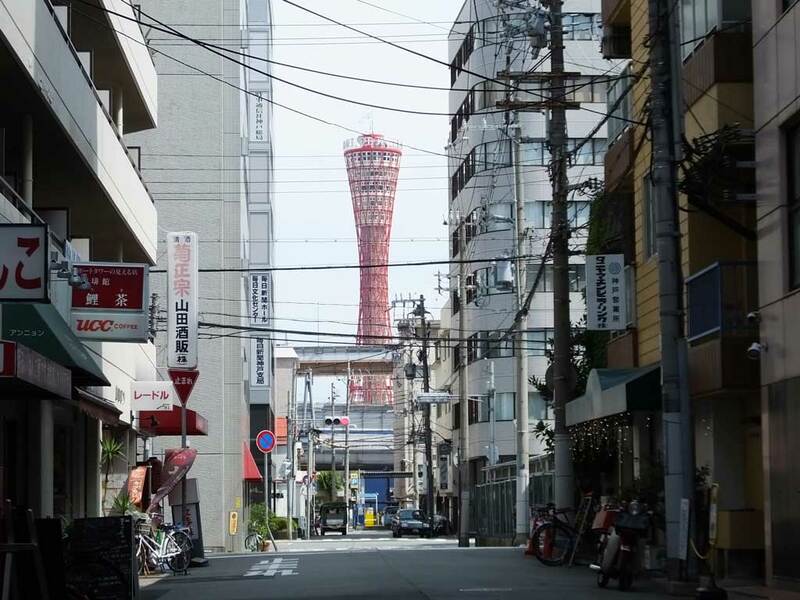 It is also interesting that today there is a view of Kobe Port Tower from the shopping street. 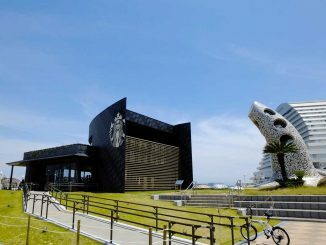 The new tower harmonizes with the atmosphere of this area that has a long history. 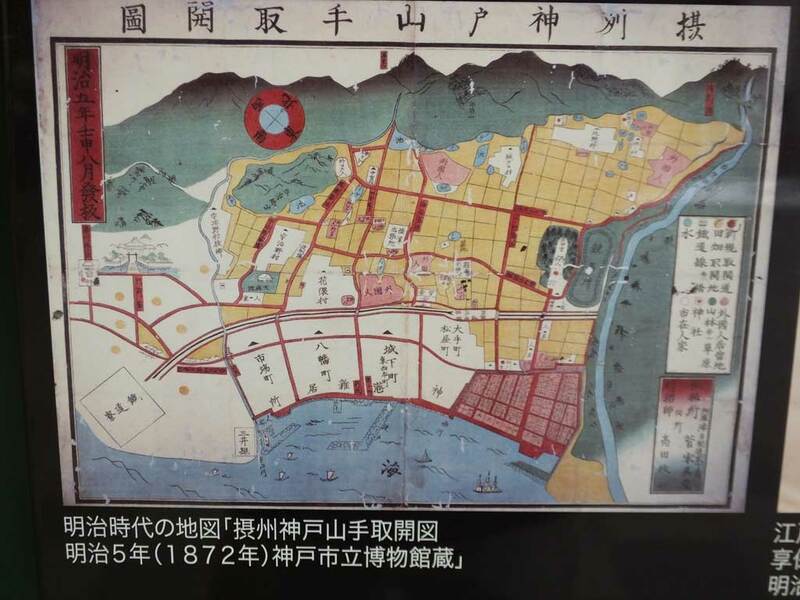 In 1868, Kobe City opened Hyogo Port (now it is called Port of Kobe) to the world. To celebrate it, British battleship, HMS Rodney came to the port as a flagship and fired a salute. 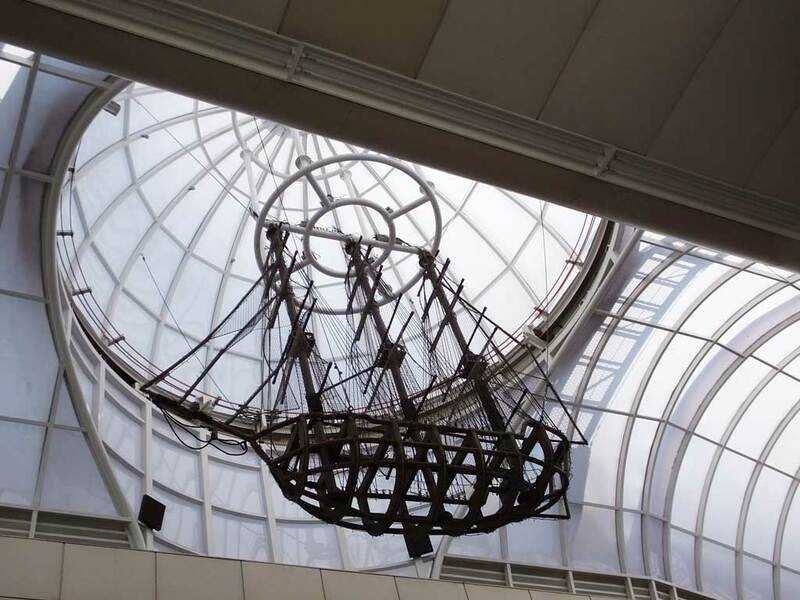 You can see the monument of Rodney hung from the ceiling of the arcade. It was made for the 120th anniversary in 1987. At the opening of the port, 14 guard stations were built to detect contraband. 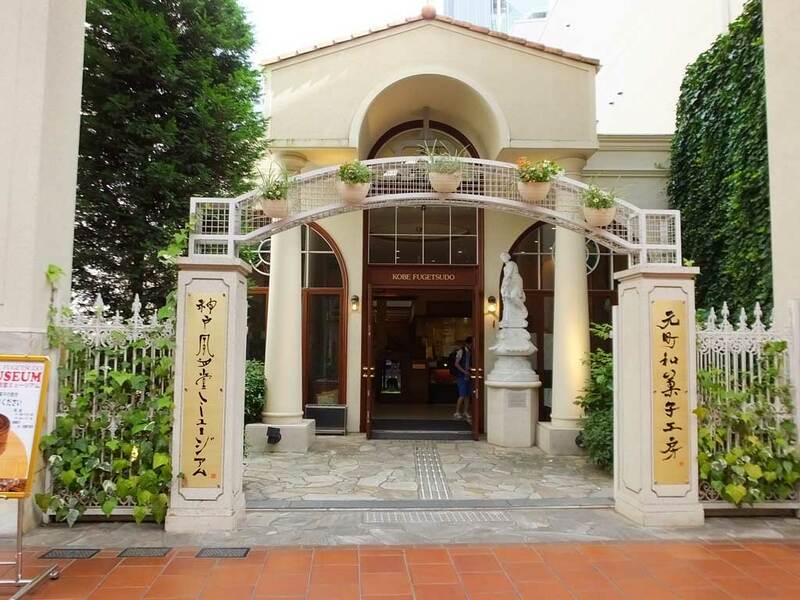 This is the site of one of the most important gates that played a significant role to guard the area called Foreign Settlement where people from other countries lived and worked. 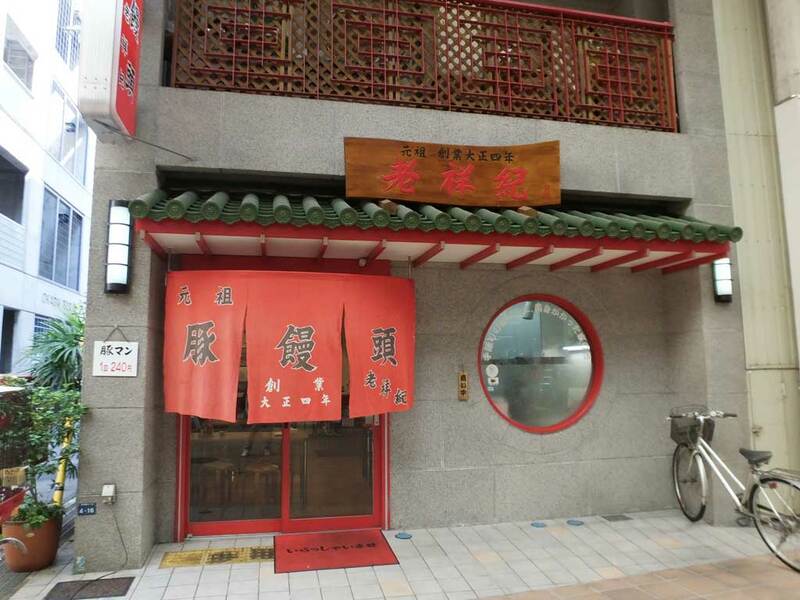 You can see it in the westernmost part of the shopping street though many people just walk past it without noticing. 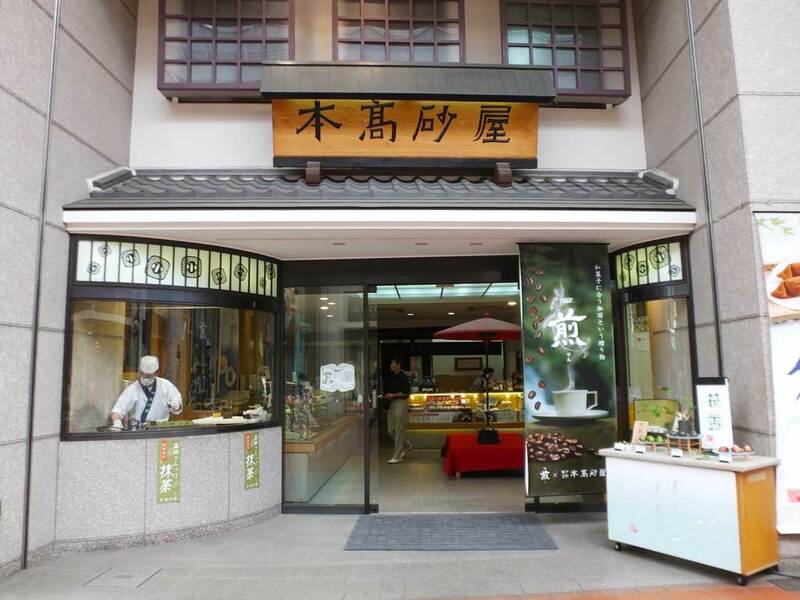 As you see Kobe Motomachi Shopping Street has a long history, but introduces new things, too. 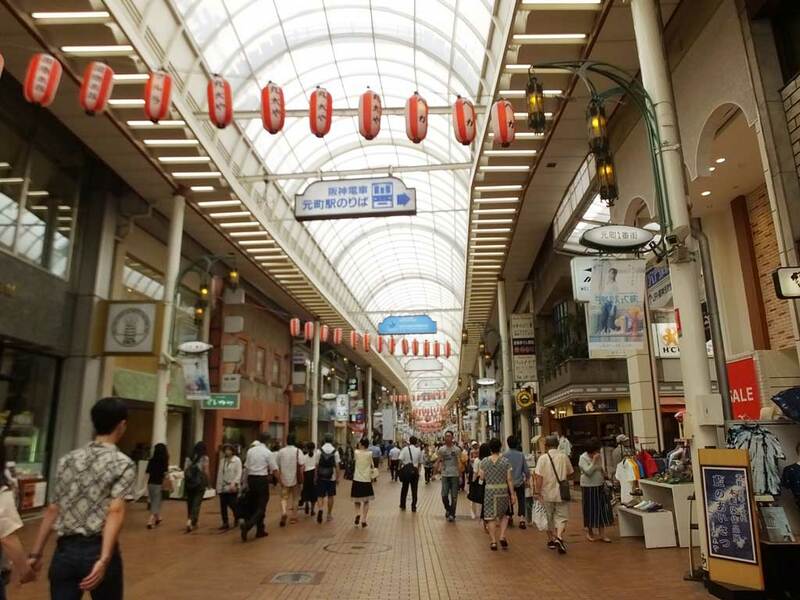 Although there are different theories, some people say that this shopping street is the first street to be paved with asphalt in Japan. 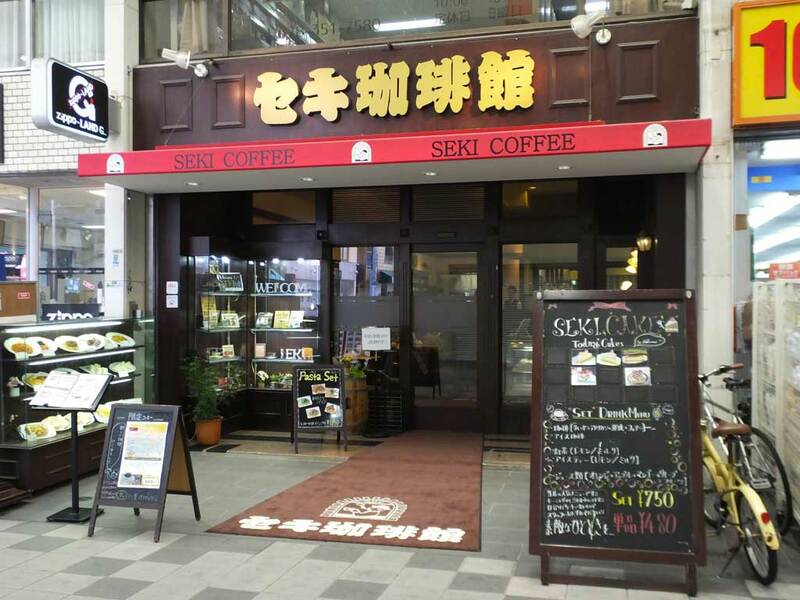 Moreover, it is the first shopping street in Japan to install solar panels on the roof. 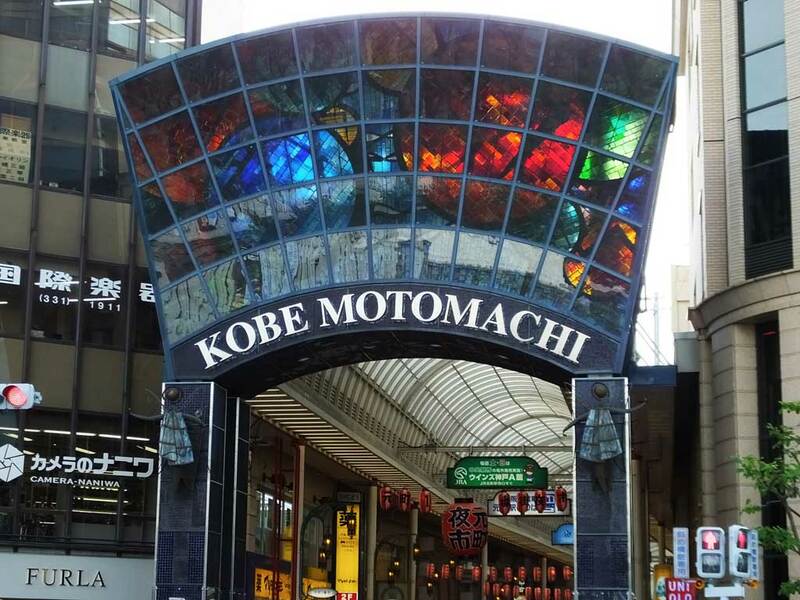 I am sure that Kobe Motomachi Shopping Street is the pride of the state-of-the-art city, Kobe.